Craft beer lovers, this one's for you. Italy has seen an explosion of craft brewers over the last decade. Florence is home to independently run locales and breweries showcasing the country's most interesting beer beverages. What makes Italian craft beer so fascinating is the producer's willingness to experiment with locally produced specialties such as chestnuts, saffron, peppercorns, flowers, ancient grains, wild honey and seasonal fruit. We will stop in 2-3 craft beer locales and partake in guided tastings with the on-site brewmaster and beer experts along with snacks to perfectly match each sip. Indulge in beer-friendly snacks like Korean-Italian fused dumplings, traditional fried foods, flatbread panini, etc. Start time: 4:00pm or 5pm Days: Monday-Saturday Duration: 3 hours Inclusions: All visits, beer flights, food pairings and personable, bilingual craft beer geek and expert. Plus ability to bespoke walk to personal requests. Not included: Travel insurance, transport, additional tastings and trip cancellation insurance. You'll learn about Italian beer making techniques, its recent history in the beverage arena, the current trends in beermaking and popular mash ingredients while getting behind the scenes and meeting the producer. 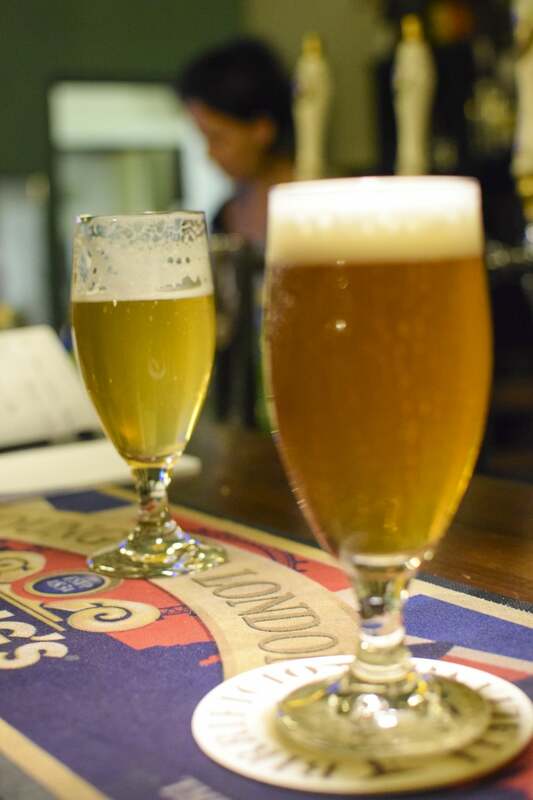 We'll sample a wide array of craft beers and a styles from Barley Wines, IPAs, Sour Ales, Wheat and more. You'll get an in-depth introduction to the Italian craft beer movement, learn about the pioneering producers all while perusing the city from pub to pub. This experience can be customized.